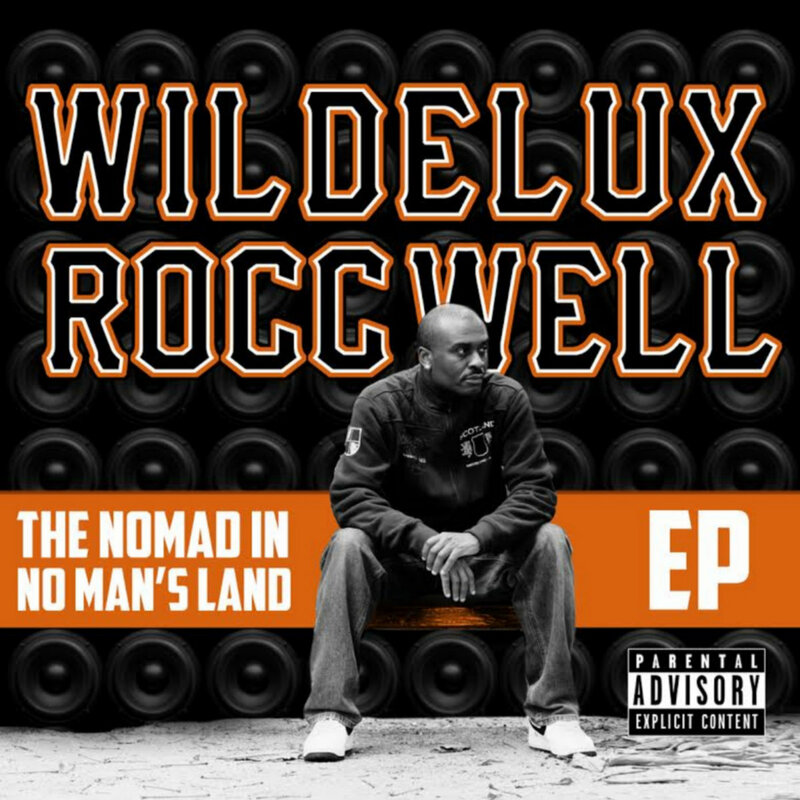 Hip Hop Relevant: [EP] Wildelux & Roccwell - "The Nomad In No Man's Land"
[EP] Wildelux & Roccwell - "The Nomad In No Man's Land"
After more than 20 years in the rap game, Wildelux is not finished. Originally from the Bronx, living in LA for 15 years and now residing in Japan, Wildelux continues to work with some great producers and artists and still manages to tour the world. Wildelux teams up with beatmaker Roccwell for this new 6 track EP titled "The Nomad In No Man's Land", check it out below.